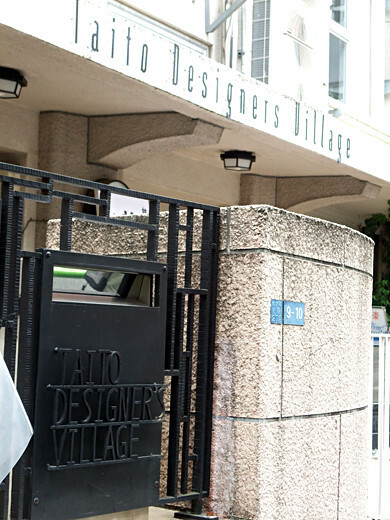 Taito Designers Village is a public institution at Taito-ward, for newbie able designers. 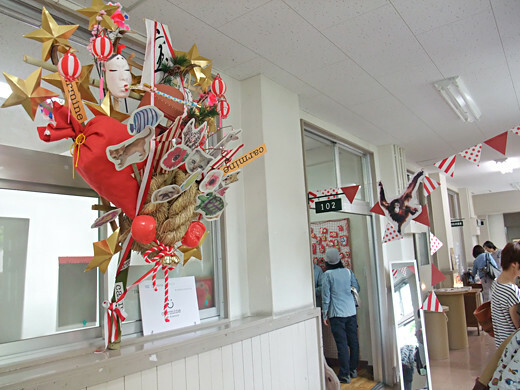 They can use a room for their work. 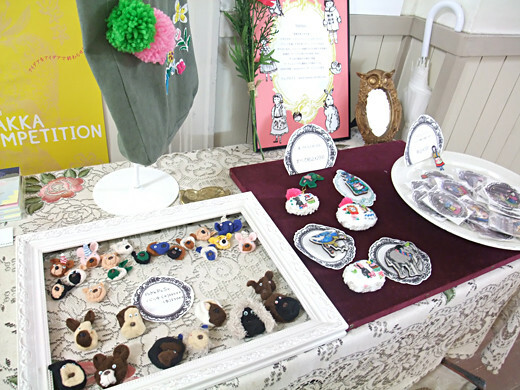 The place is not open for visitors normally, but 3rd weekend of May was “open Village”. 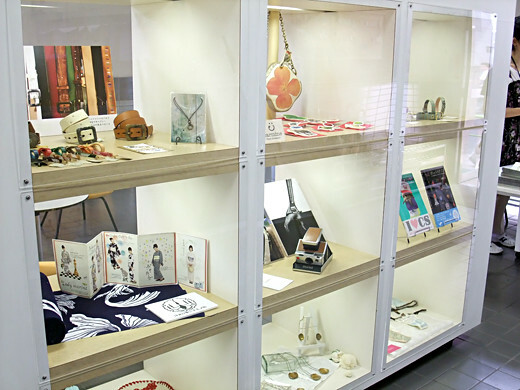 We could peep designers works!Almost of them sold their cute / cool products at there. It was so exciting!